Thailand is known as the land of smiles, because of how welcoming and friendly the Thais are. 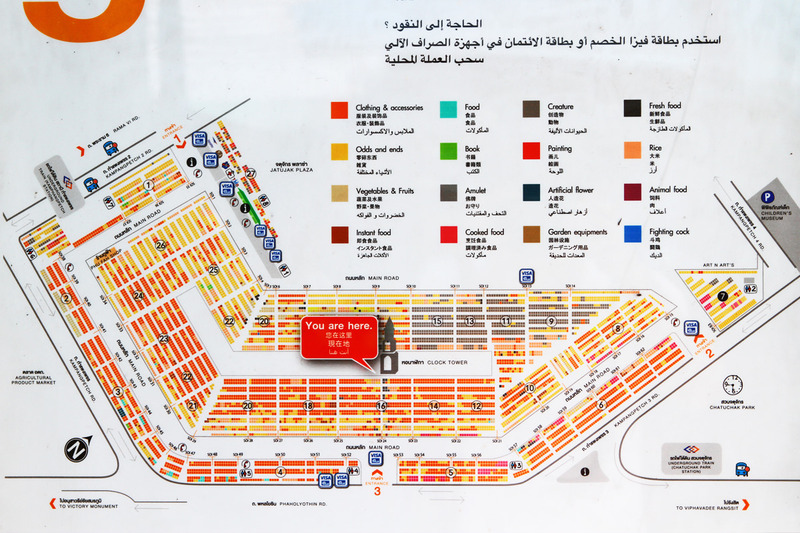 Not only are the people friendly, there are lots of food and shopping options available too. 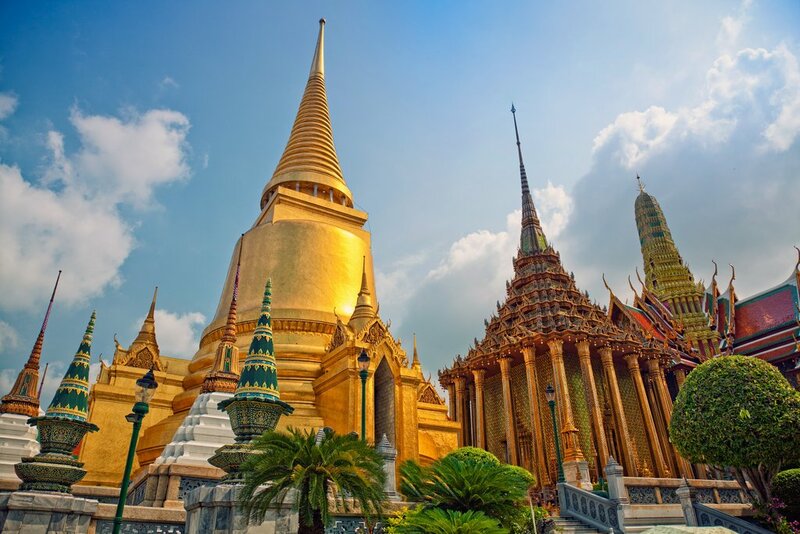 Bangkok, the capital of Thailand, is a great place if you’re looking for a quick getaway this holiday. It is also the shopping paradise for girls, and a food paradise for all the foodies out there. There are so many places selling cheap and pretty clothes in Bangkok, from malls to street markets, the options are endless. Almost all the stores there offer cheaper prices if you buy in ‘bulk’ (usually 3 pieces or more). They call it the wholesale price. 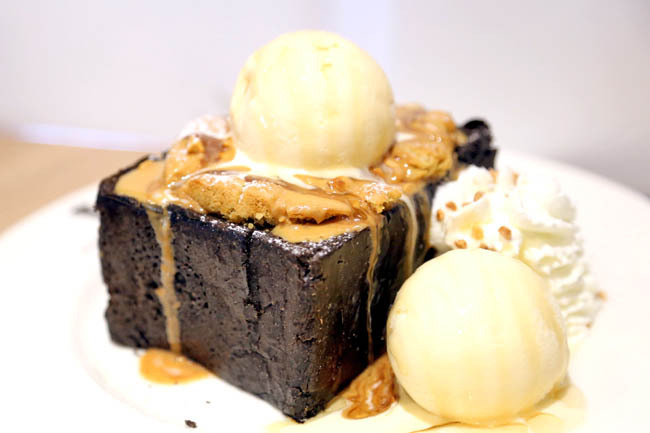 A single piece can cost $10SGD but if you buy 3 pieces, it may be only $15SGD in total. Yes, that’s how they make you buy more. Some of the best places to shop are: Pratunam Market, Chatuchak Weekend Market, Platinum Fashion Mall, MBK. 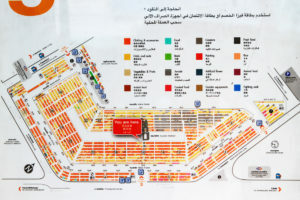 Do note that prices are higher in air-conditioned malls like Platinum Fashion Mall. 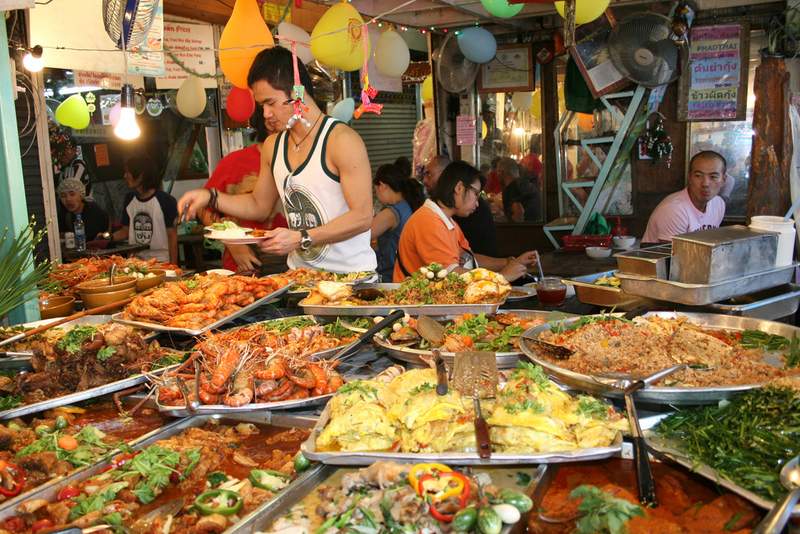 There are endless food options in Bangkok and not only are they wallet-friendly, they’re really yummy too. 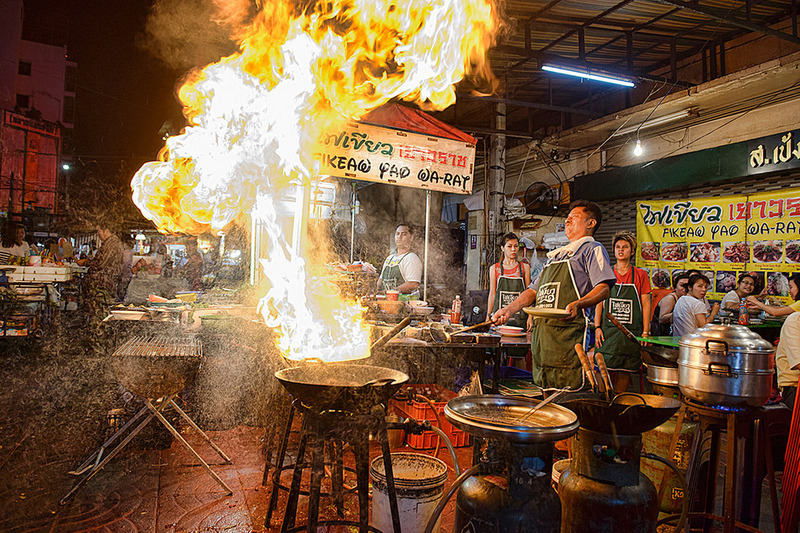 If you’re up for it, street foods are usually the best as they are super authentic and you get to try new things all the time. However, if you’re one with a more sensitive stomach, then I’d say you should skip the street food and go for the restaurants, which are actually pretty affordable and good as well. 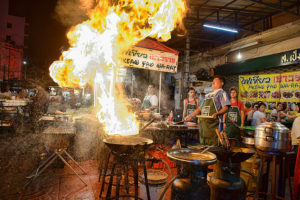 Remember to always bring some charcoal pills with you if you’re looking out for street food! 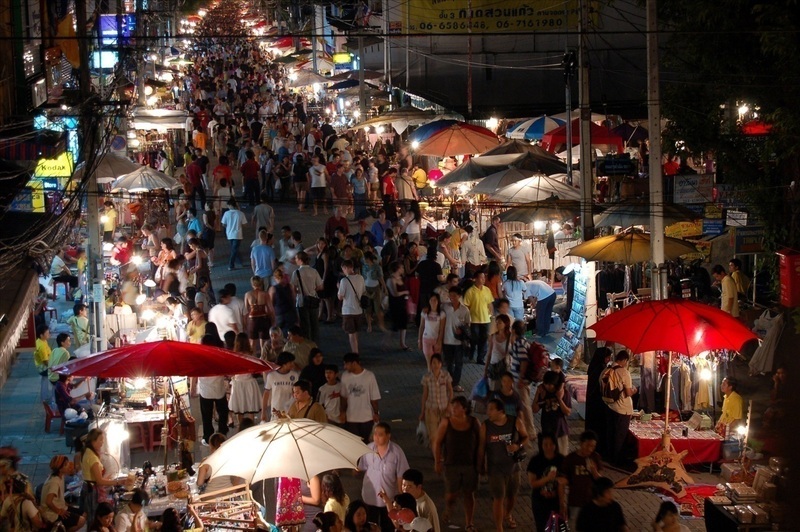 Chatuchak Weekend Market is the largest market in Thailand, with over 8000 stalls, divided into 27 sections. 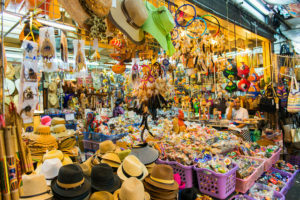 Chatuchak market sells almost everything you can think of; from clothes, garden equipments, to pets! This is why you’ll need a full day to comb through the whole Chatuchak Market. 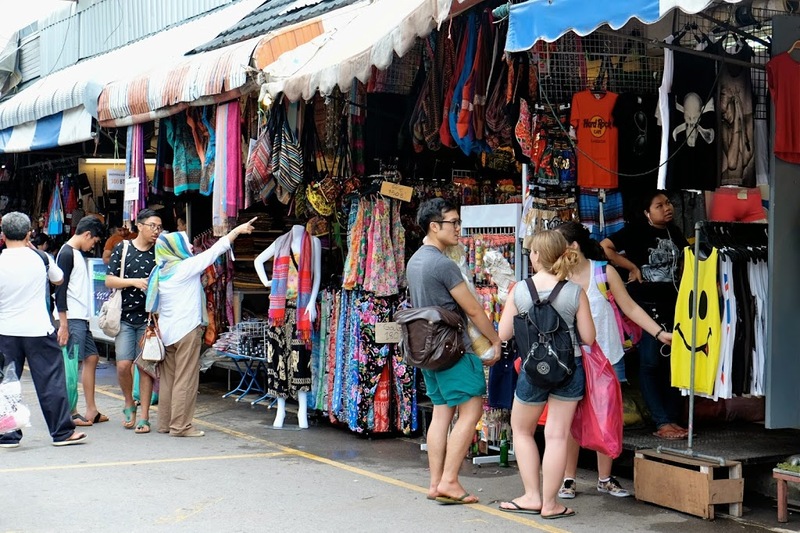 Chatuchak is a great place for you to get your souvenirs after shopping for your own things. Do note that it can get very crowded and warm so remember to cool yourself down and hydrate with a fresh coconut! 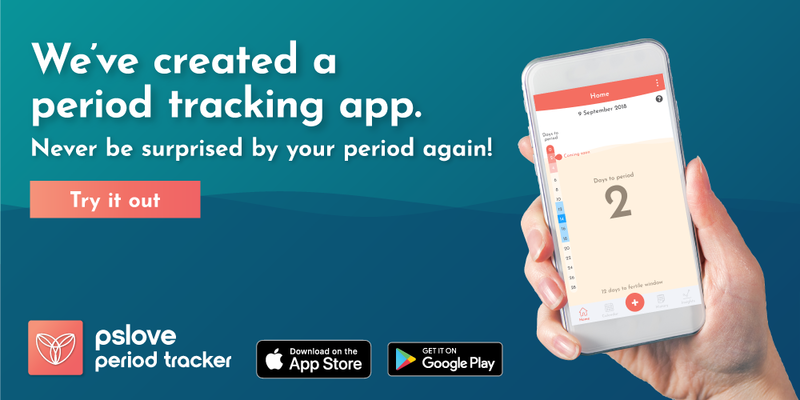 Tips: Download the map so that you know where you’re going. 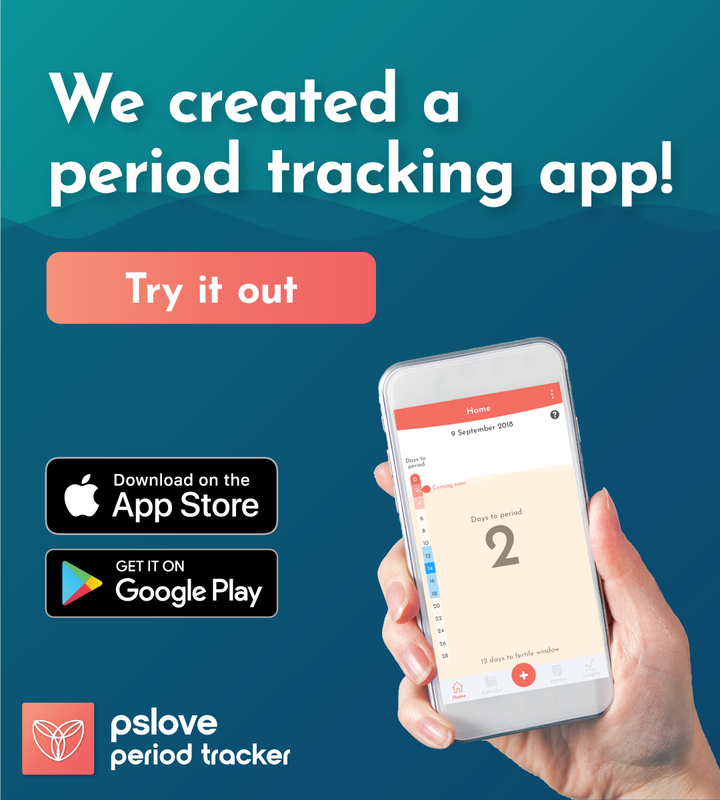 It not only saves time, but also prevents you from getting lost in the huge market! If you are someone who loves historic sites, then Bangkok is the place for you. There are more than 400 temples, or wats in Bangkok itself. Wat Pho is the one of the largest and oldest temples in Bangkok and it is famous for its giant reclining Buddha statue. 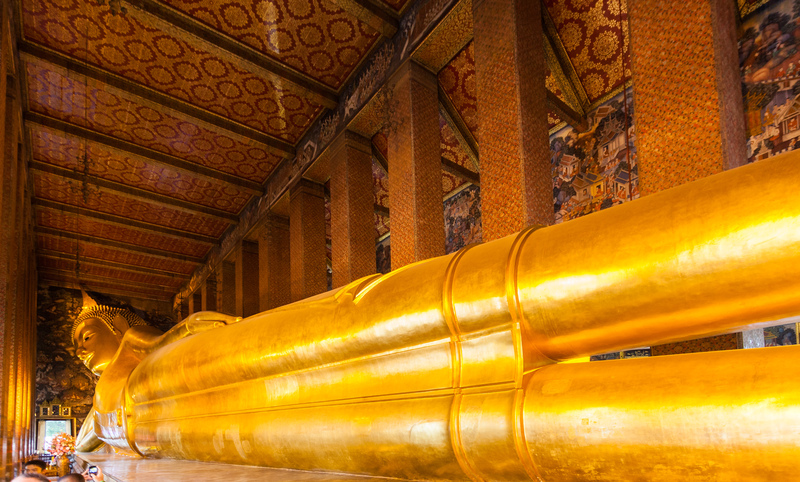 The reclining Buddha statue is covered in gold leaf and is 46 metres long and 15 metres high! 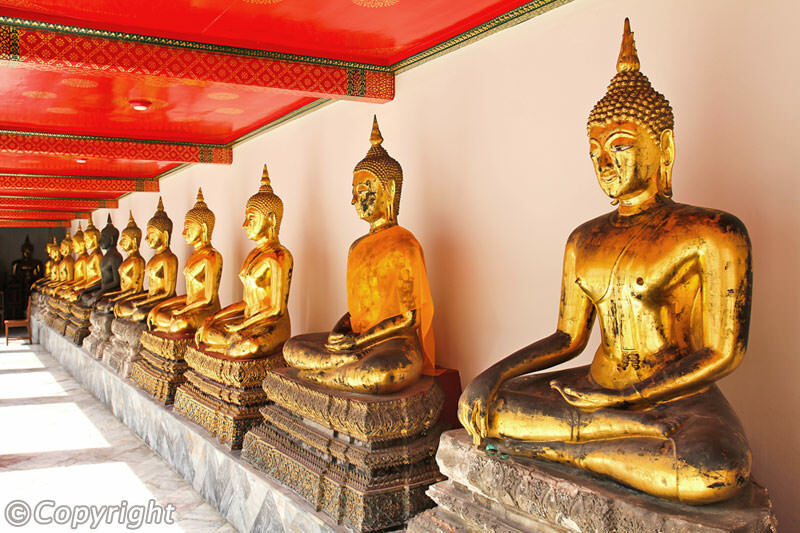 Must try: Wat Pho is where original Thai Massage was created, therefore it’s a good place to experience authentic & traditional Thai massage! 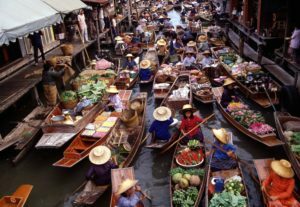 As much shopping spots and temples there are, floating markets are aplenty in Bangkok as well. Some say that when you visit Bangkok, you MUST visit a floating market; just like how you can’t skip a night market in Taiwan. In the past, most communities in Thailand were built around rivers, therefore the waterways served as both a mode of transport and market. As more trading happened, the waterways gradually became a hub for economic activity. 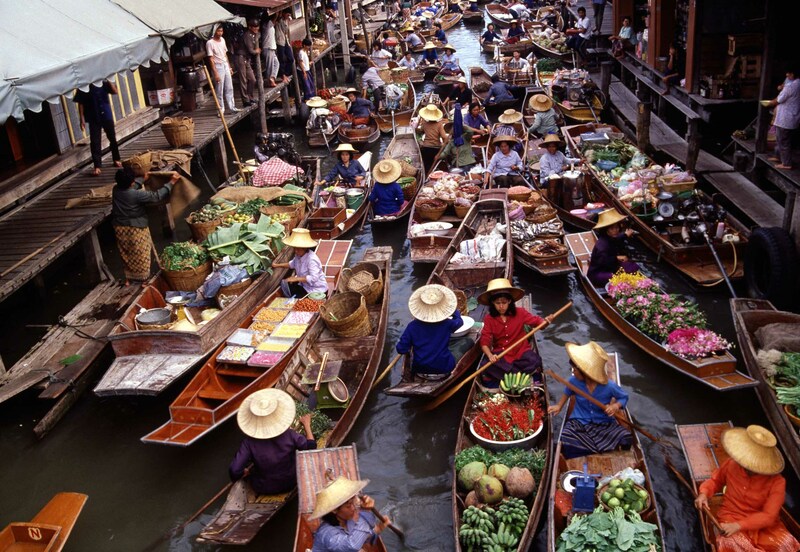 Nowadays, the floating markets serve as famous and popular sites for tourists. 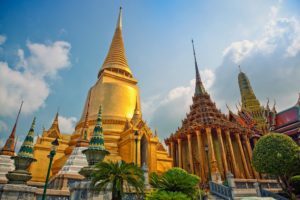 If you have been planning for a quick getaway during the upcoming holidays, you should put Bangkok on your list. 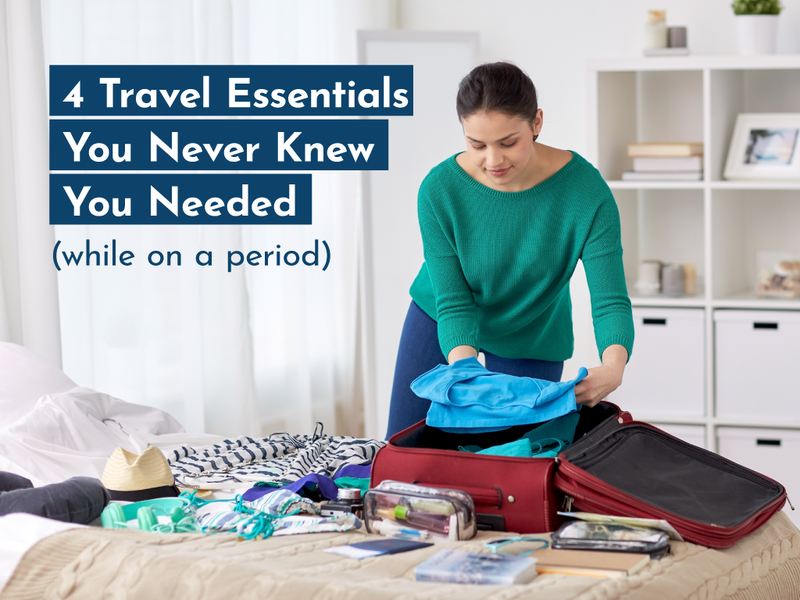 If you think these reasons aren’t enough to convince you, we suggest you go down to experience it for yourself! Trust me, you won’t be disappointed!